Candace Maxymowich, 20, has announced that she intends to run for school trustee in the Louis Riel School Division Ward 4 in the upcoming October 22 election. Should public schools teach creationism alongside evolution in science classes? My position: No. Public schools should not teach creationism alongside evolution in science classes. There is a role for discussing creationism in religious studies at schools, but it has “no place in science education“, according to the academic and television presenter Prof Alice Roberts. 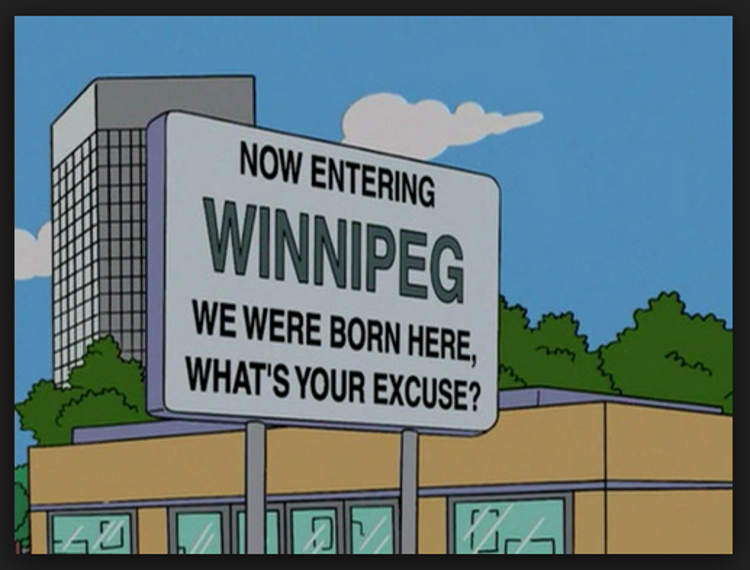 Everything you wanted to know about the Simpsons and Canada…and way too much more. 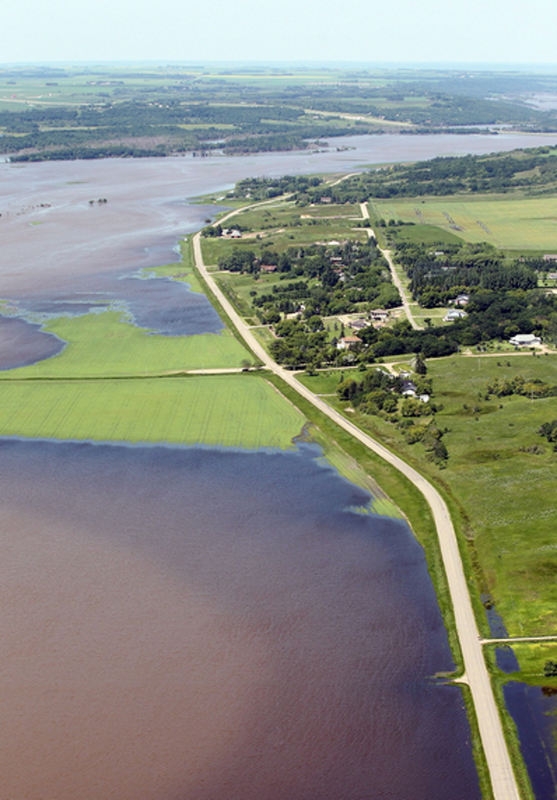 The swollen Assiniboine River spills over its banks covering farm land in Brandon, Man. on Sunday, July 6, 2014. Volunteers help sandbag in St. Francois Xavier, Man., Tuesday, July 8, 2014. 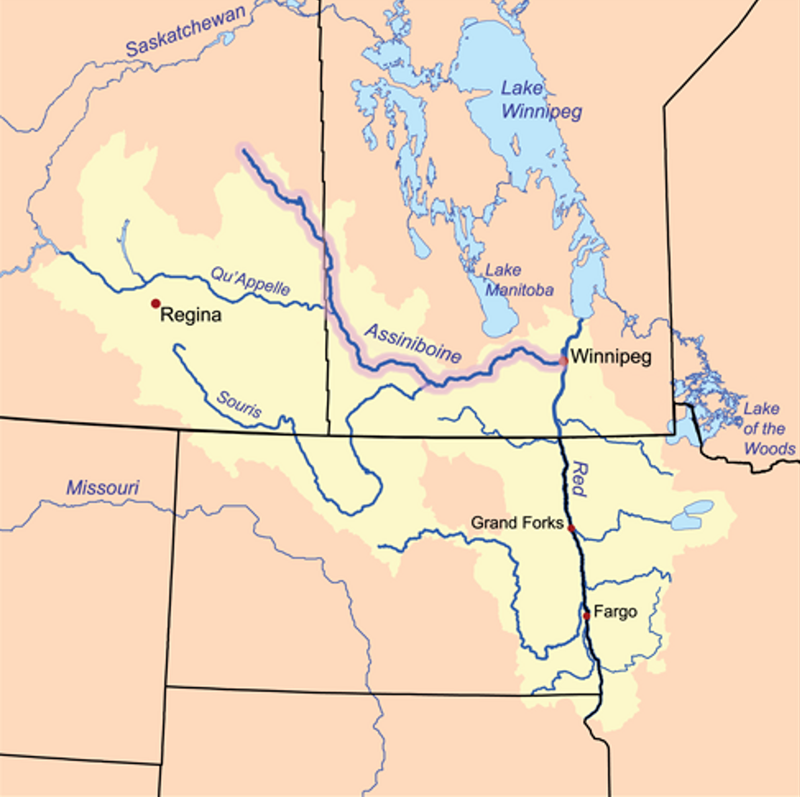 Several days of frantic sandbagging is paying off in southern Manitoba as a crest of flood water is expected to pour through the region. 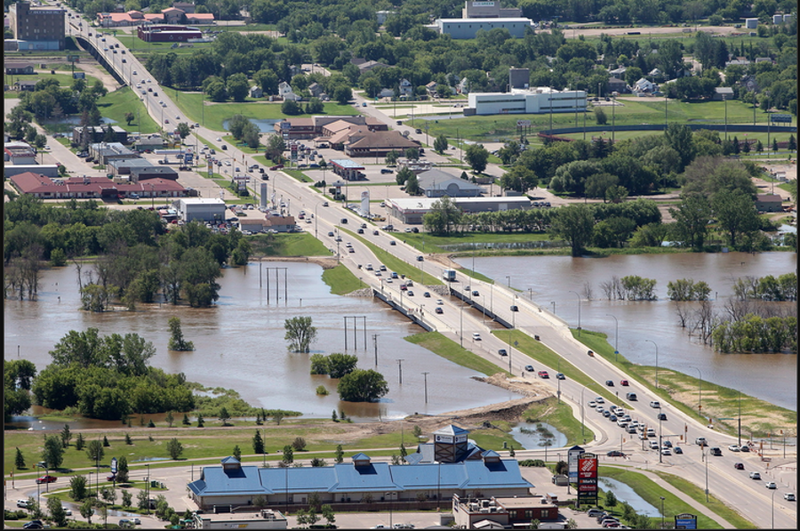 The swollen Assiniboine River spills over its banks at 18th Street in Brandon, Man. on Sunday, July 6, 2014. 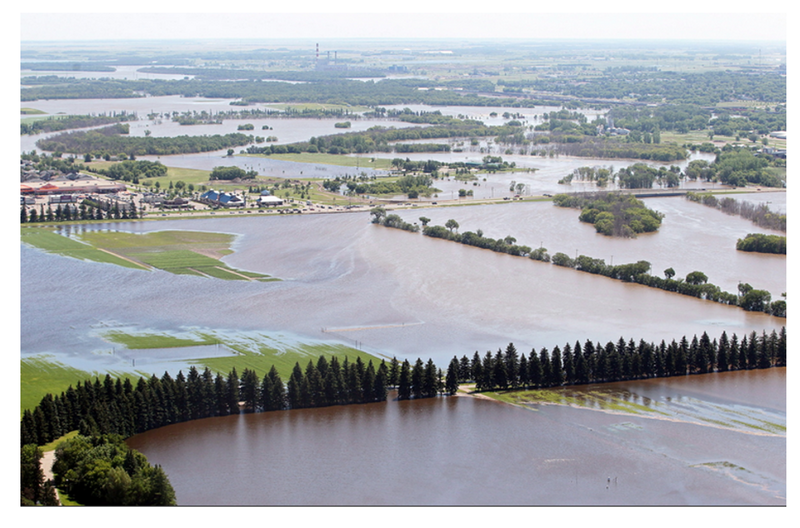 Flood water from the swollen Assiniboine River covers farm land along Grand Valley Road west Brandon, Man.on Sunday, July 6, 2014. Prime Minister Stephen Harper looks out from a helicopter at the flooded landscape around Brandon, Man. on Sunday, July 6, 2014. Bombardier Jonathan Kaiser and other troops from Shilo work to fill and load sandbags in Portage La Prairie, Man. Saturday, July 5, 2014. 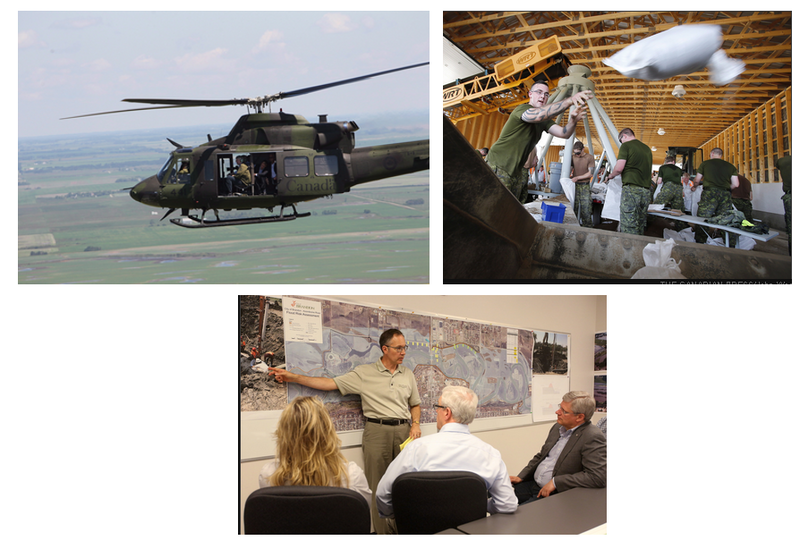 The military were called in to assist with flood preparation from Portage La Prairie to St Francois Xavier. Prime Minister Stephen Harper (right) listens to a flood briefing from Brian Kayes, the Director of Risk and Emergency Management with the City of Brandon, at Brandon City Hall during a tour of the Assiniboine River flooding in Brandon, Manitoba on Sunday, July 6, 2014.